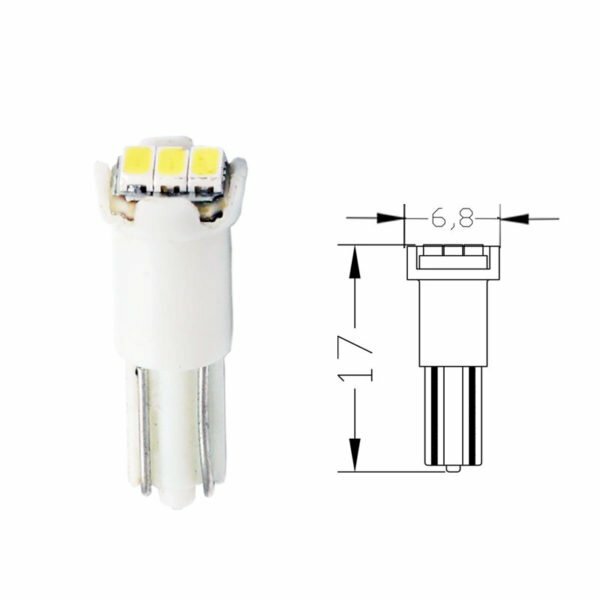 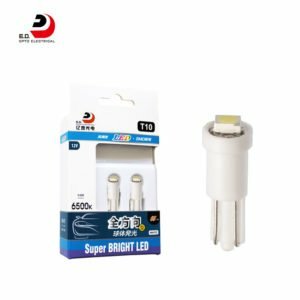 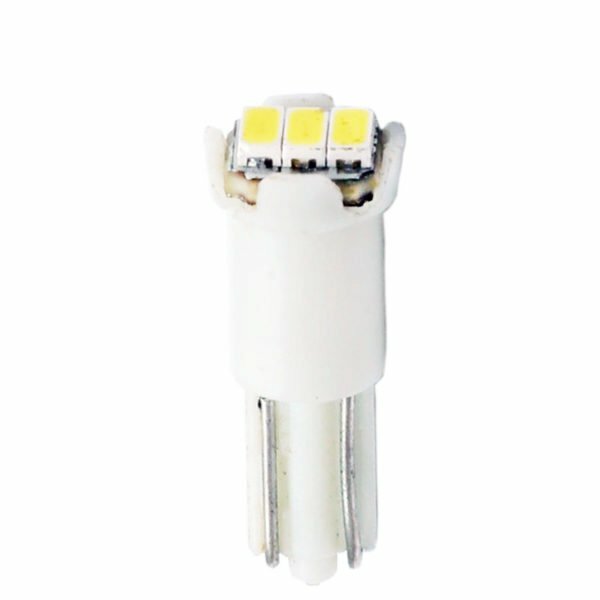 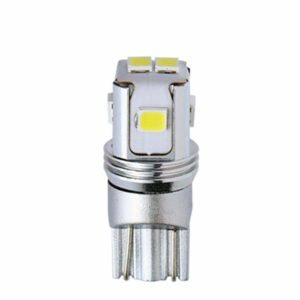 This product is adopts 3 pieces 3014 chip makes more brighter. 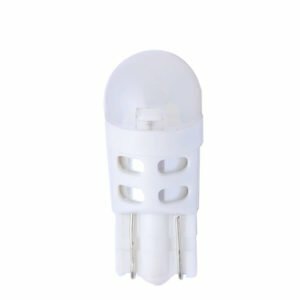 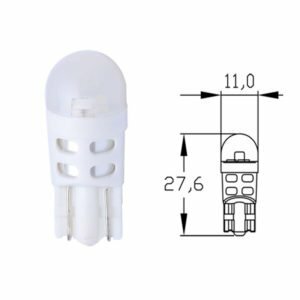 The small size is more suitable for the Dashbaord lamp，Signal Light.This product is enveroment protecting,energy saving.Color as ice blue, blue, pink, red are available too. 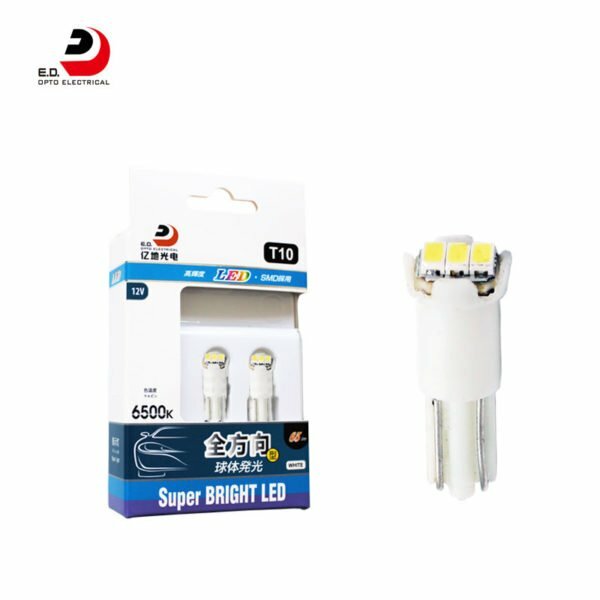 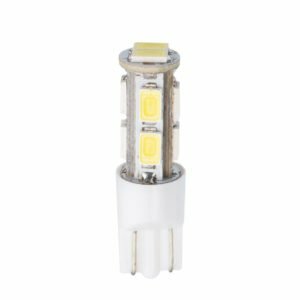 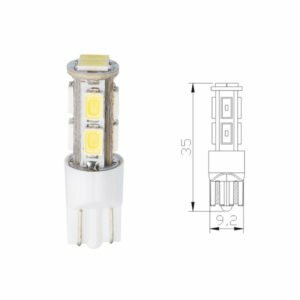 Edopto provides T5 LED bulb wholesale and private label custom service for global clients.Welcome to Contact for the details and samples.